At the core of every purchase there’s a need that, as consumers, either we have, or we think we have. As marketers, our mission is to discover consumer’s needs, to map them out, and ultimately to address them with products that delight the masses. If done properly, we will trigger purchase behaviour and we will ultimately achieve brand growth. 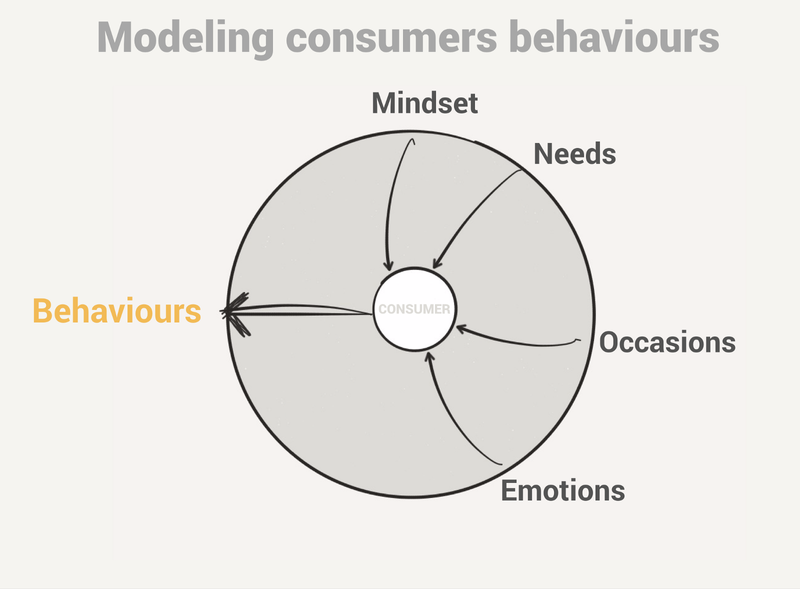 Consumers’ behaviour is not only driven by needs but also by other powerful forces such as mindset, occasions of consumption, mood, or emotion. In the following paragraphs we will analyse in greater detail how to build need state maps. We have identified occasions, we have surfaced the emotions emerging during consumption. Now what? We connect the dots and we relate emotions to occasions. 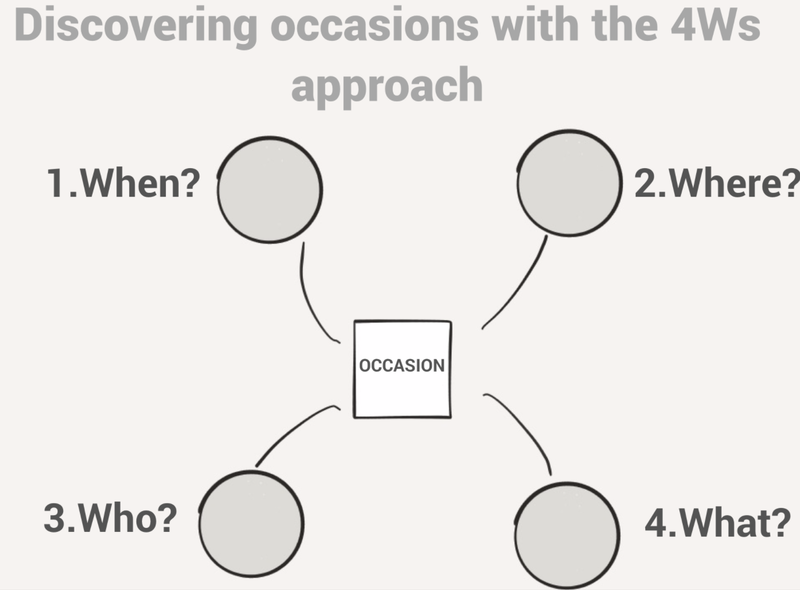 Think about this step as a segmentation task. 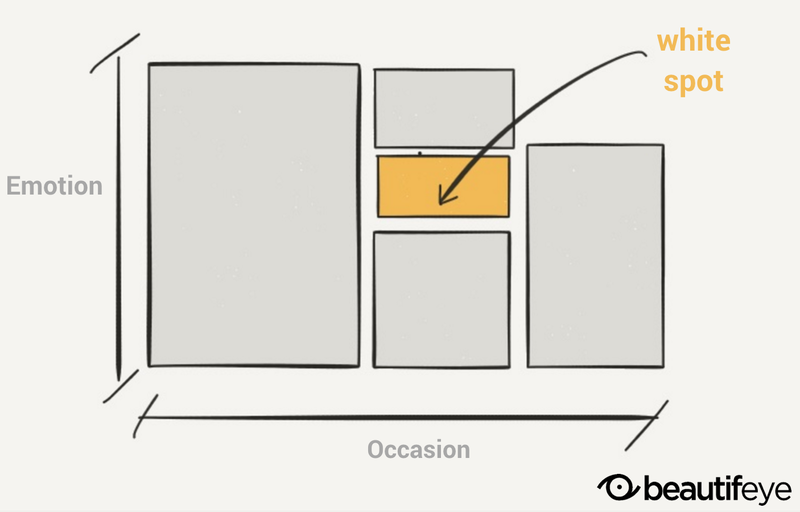 By relating emotions to occasions we are able to spot needs more clearly. More importantly, we can put such needs into a context of consumption. You can tailor the marketing mix of your products to your audience, generate marketing collaterals that target a specific need state. A need state map generated from consumer data can surface “white spots”; in other words, it can show you consumption occasions and needs that you may not have been aware of. Your customer base’s choice drivers and need states can be feedback for product development as well, especially if the product doesn’t completely satisfy the need the customers are trying to fulfil.